Originally published December 4, 2018 on Medium. 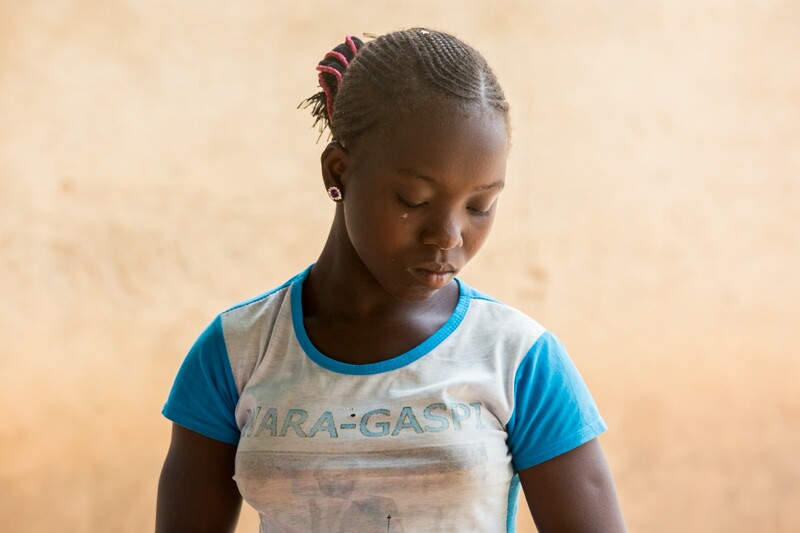 With over half (52%) of girls marrying before the age of 18, Mali has the fifth highest rate of child marriage in the world and the fifth highest rate of female genital cutting in Africa. While the country has ratified most major international and regional human rights treaties and its constitution defends women’s rights, it has yet to formally pass a law criminalizing gender-based violence. 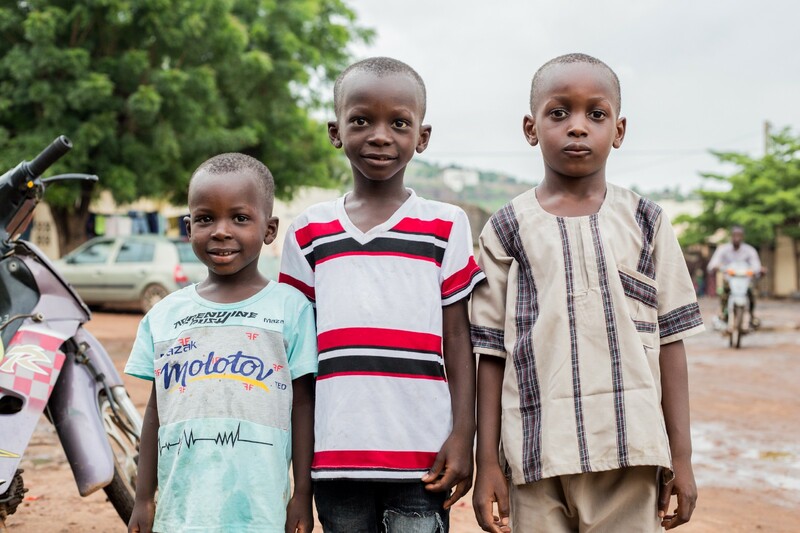 The Health Policy Plus project is working together with the Ministry for the Promotion of Women, Children, and Families and the National Control Program Against Excision to achieve passage of a law against gender-based violence in Mali. We are assisting with the implementation of an advocacy roadmap and supporting a network of anti-gender-based violence champions who are hard at work spurring the necessary political will to pass the law. Child marriage is a direct threat to the health and well-being of girls. Almost one-third of maternal deaths occur among teenage girls. 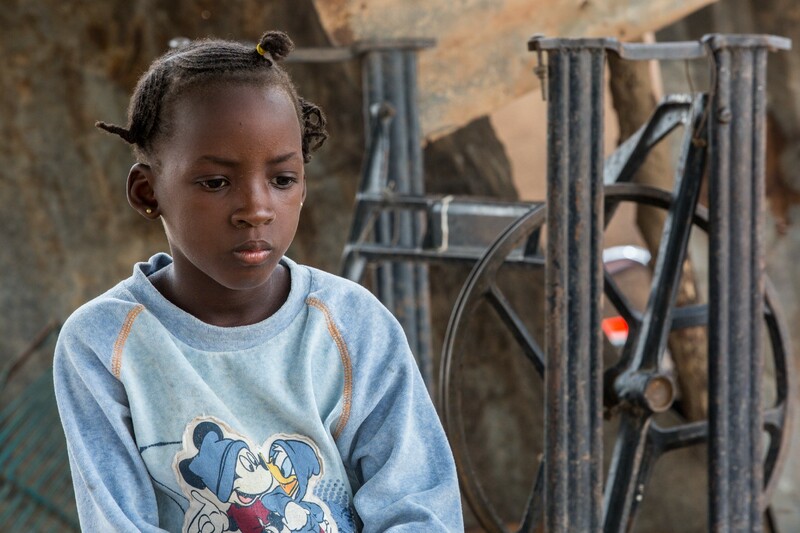 In Mali, among 15–24 year olds, girls are two to six times more likely to contract HIV than boys. One out of 10 Malian girls has a child before the age of 15. At 18 years old, that number jumps to 5 out of 10. Since the age of 15, almost four out of ten women (38%) have suffered physical violence, most often at the hands of their husband or current partner (65%). The cost of gender-based violence extends beyond a woman and her family. 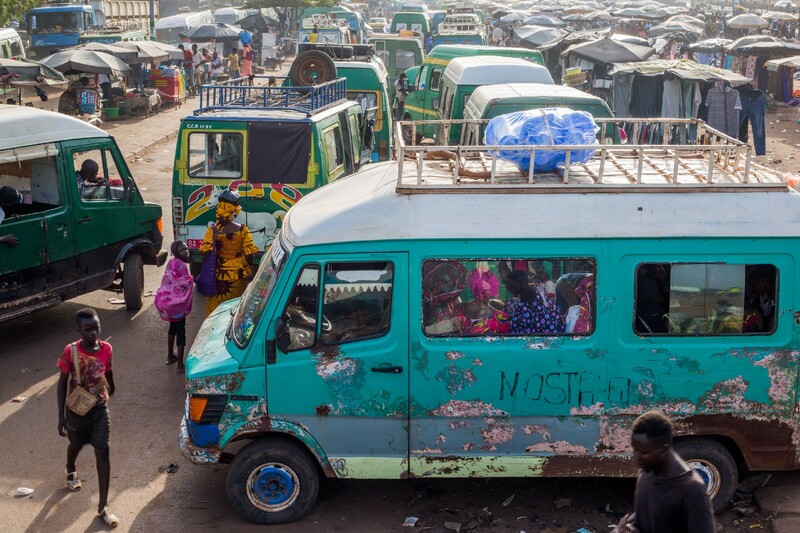 The high medical, social, and legal costs — and the loss of income — can have widespread negative impacts on the productivity of a country. Help build awareness. 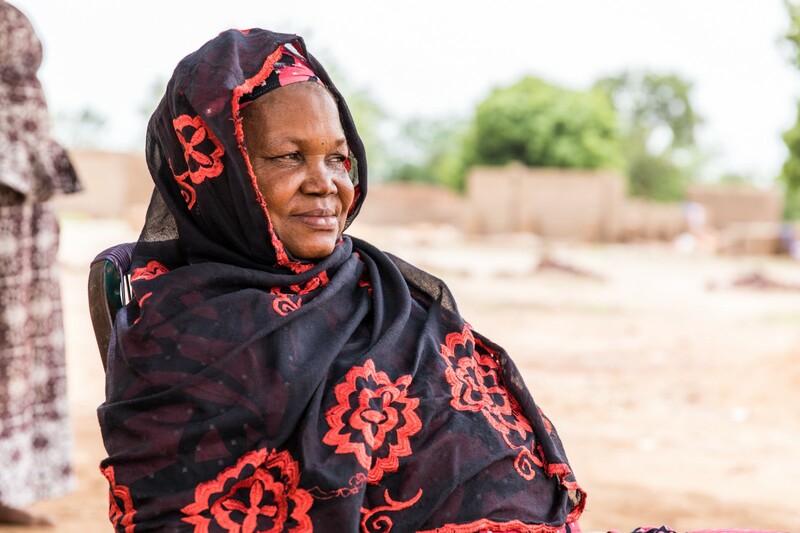 New advocacy tools for policymakers and the media to end gender-based violence in Mali are now available (in French).